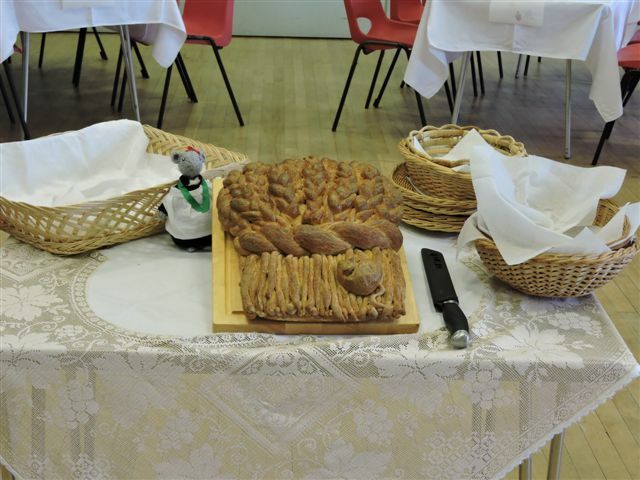 Sincere thanks to everyone involved in the Harvest Festival celebrations last weekend. 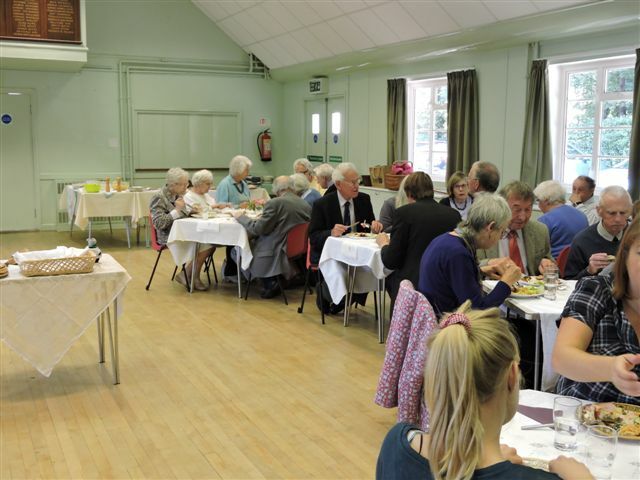 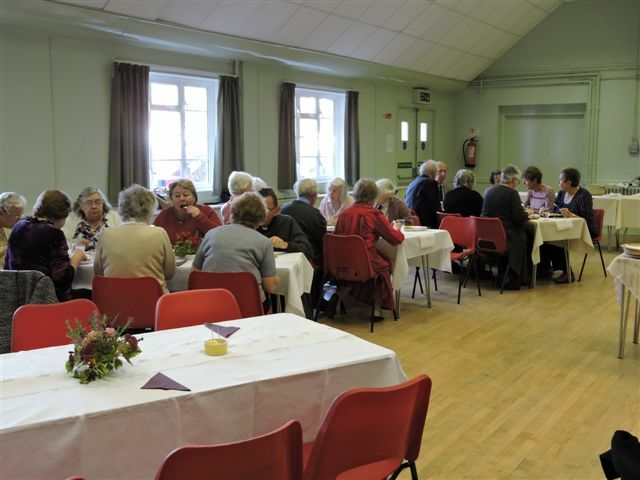 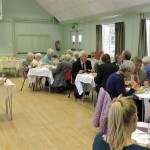 Particular thanks to the Flower Arrangers (the church looked wonderful) and to those who planned and prepared the excellent Harvest Lunch. 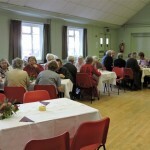 Thanks also for the generous grocery collection for the Cambridge Salvation Army Citadel. 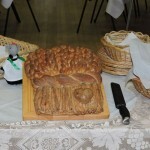 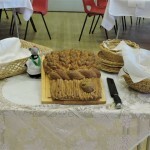 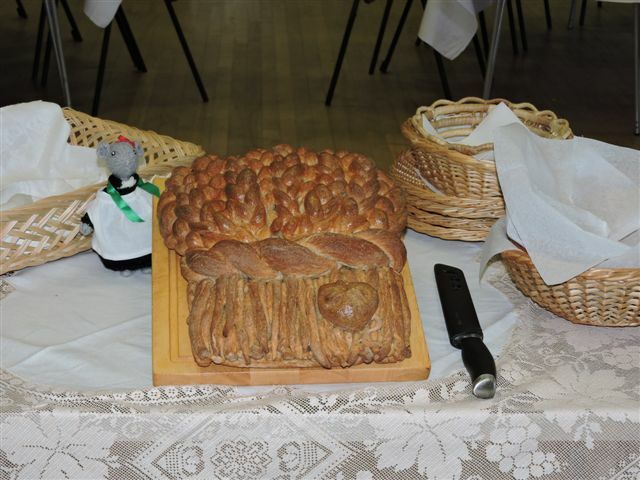 Here are some images of the celebration and Harvest Loaf (click to view larger images).